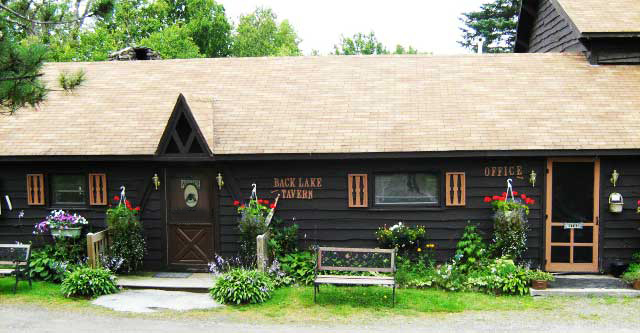 The Spacious layout of our Lodge and & Cabins on Back Lake insures privacy with Direct Access to ATV and Snowmobile Trails, Hunting, Fishing, Canoeing, Kayaking, Hiking, Moose and Bird Watching with Spectacular Sunsets in The Heart of The Great North Woods. Park your trailer and ride from your Lakefront Cabin or Room right to the Trail System. Your Hosts, The Kuncio Family. Go to the specials page to view our lodging specials.